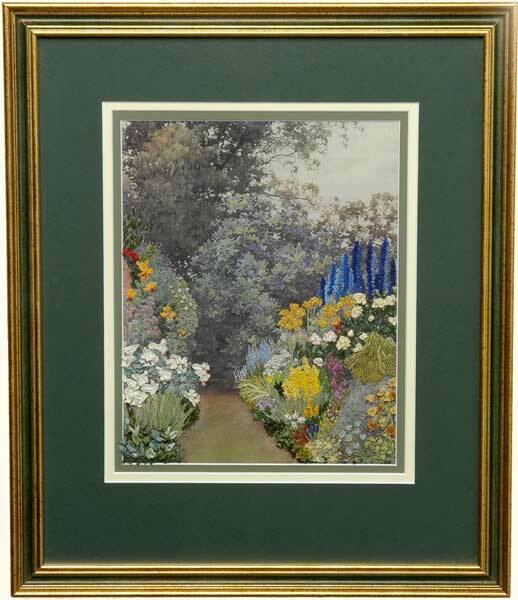 Ann Martindale is inspired by her love of gardening and her embroidery reflects the colours and textures of some of her favourite flowers. 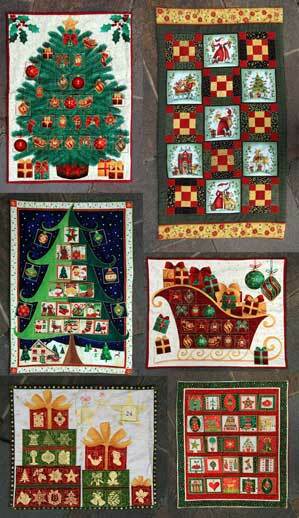 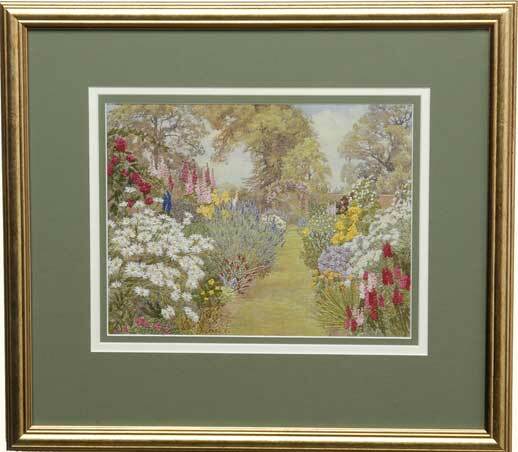 Ann has always enjoyed embroidery and diversified into new ventures with the changes in farming trends. 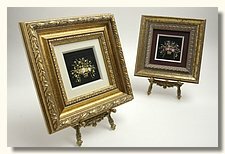 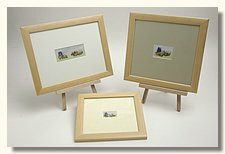 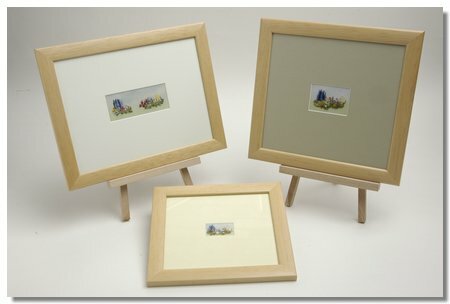 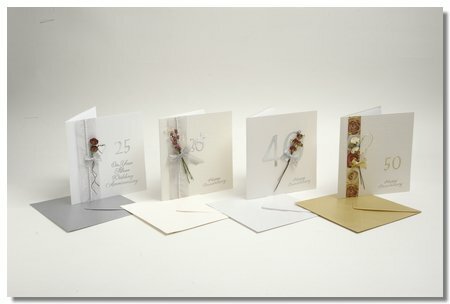 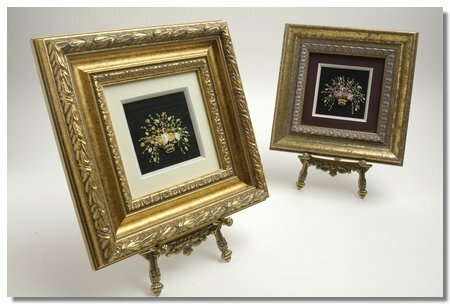 Using a range of stitching techniques and ribbon work, Ann produces beautifully detailed designs, which are then complemented by high quality frames. Ann is now also producing a full range of hand crafted bespoke cards and wall hangings and advent calendars for Christmas as well as sewing boxes and other small gifts.